Helping. Caring. Supporting NICU Families. In 2016, 1 in 10 babies (9.8% of live births) was born preterm in the United States. In 2015, 1 in 10 babies (10.6% of live births) was born preterm in Miami. The rate of preterm birth in Miami is highest for black infants (14.1%), followed by Asian/Pacific Islanders (10.6%), Hispanics (9.4%) and whites (8.2%). In Miami in 2013, 59 infants died before reaching their first birthday, an infant mortality rate of 5.3 per 1,000 live births. ICU baby is a non-profit organization that supports families with a baby(s) in the NICU. 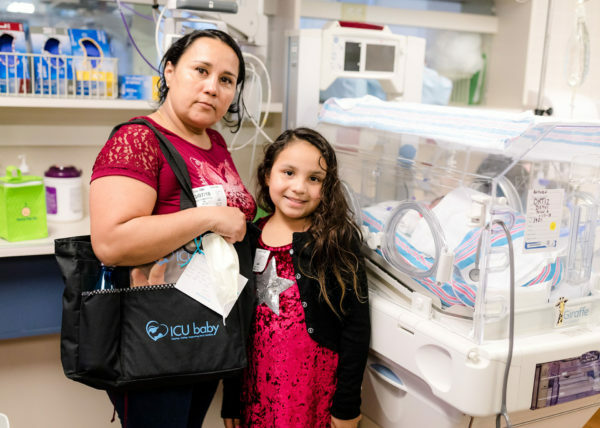 ICU baby works with NICU physicians, nurses and social workers to assess the needs of the families with a baby(s) in their unit. 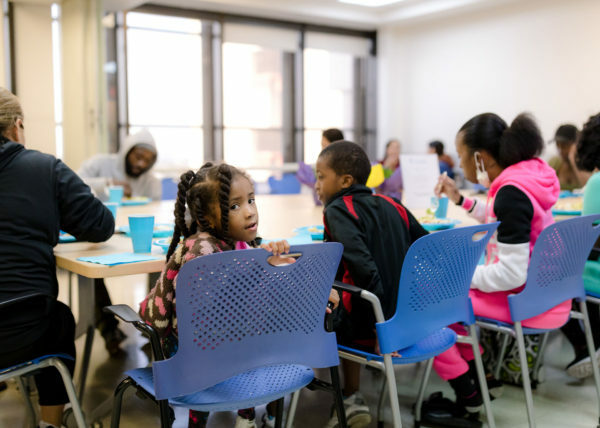 Together, we identify what resources would be most beneficial to them and then provide targeted support. 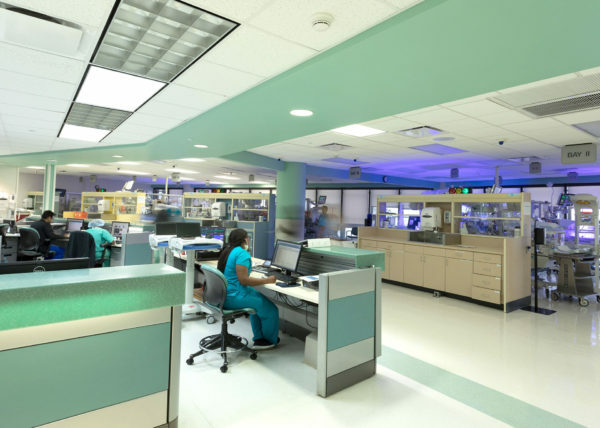 Each year, thousands of newborn babies in South Florida are admitted to a Neonatal Intensive Care Unit (NICU) because of premature birth or illness. 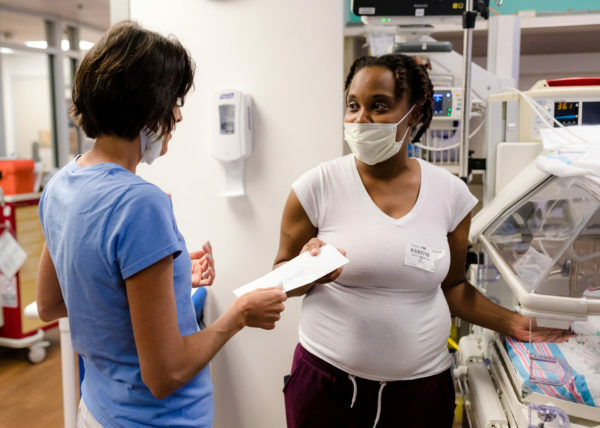 Most of these families never imagined they would spend time in a NICU. Some of these families never imagined their baby wouldn’t survive. 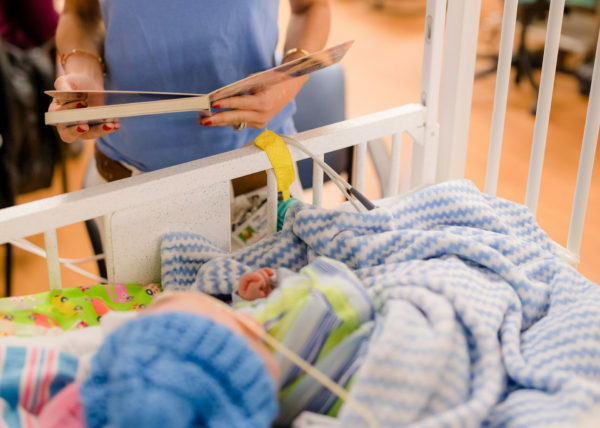 The experience for all NICU families is traumatic.